We are a boxing team situated in the North Tyneside area of Newcastle upon Tyne. We prepare boxers for competition and also train people for weight loss – fat loss and over all fitness goals. 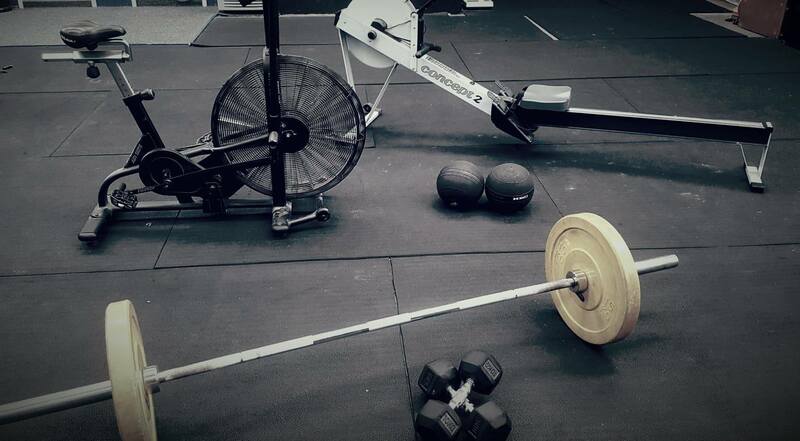 We provide fully certified Strength and Conditioning training as well as bespoke Personal Training sessions daily in the gym. 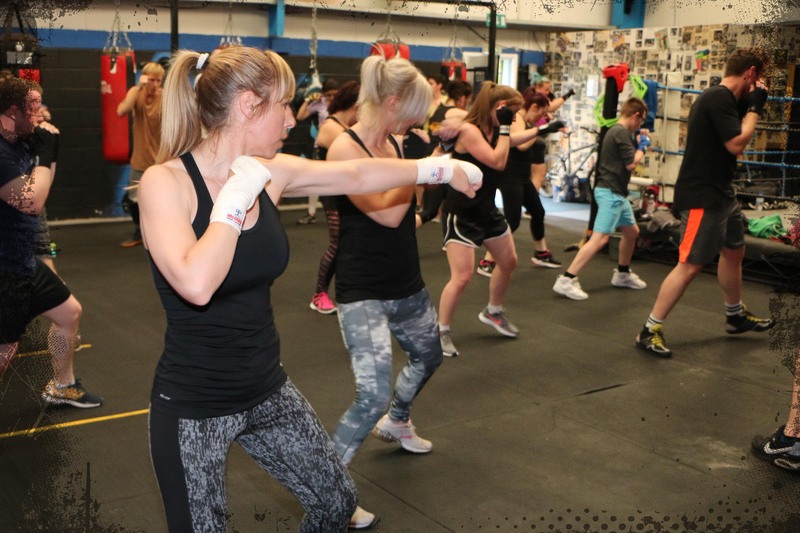 Whether you are new to boxing, an experienced fighter or maybe you want to start your Personal Training journey with us, we have what you’re looking for. To keep up to date with everything Majestic check out our blog page. 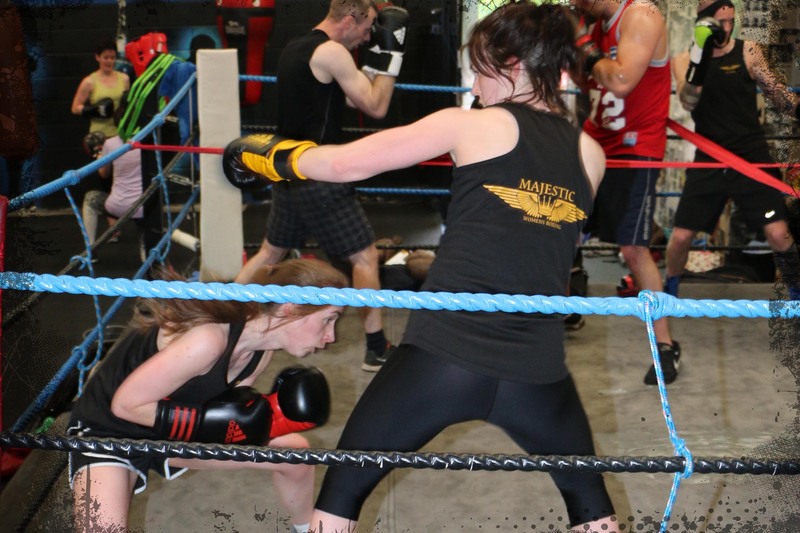 Copyright © 2018 Majestic Boxing Ltd.